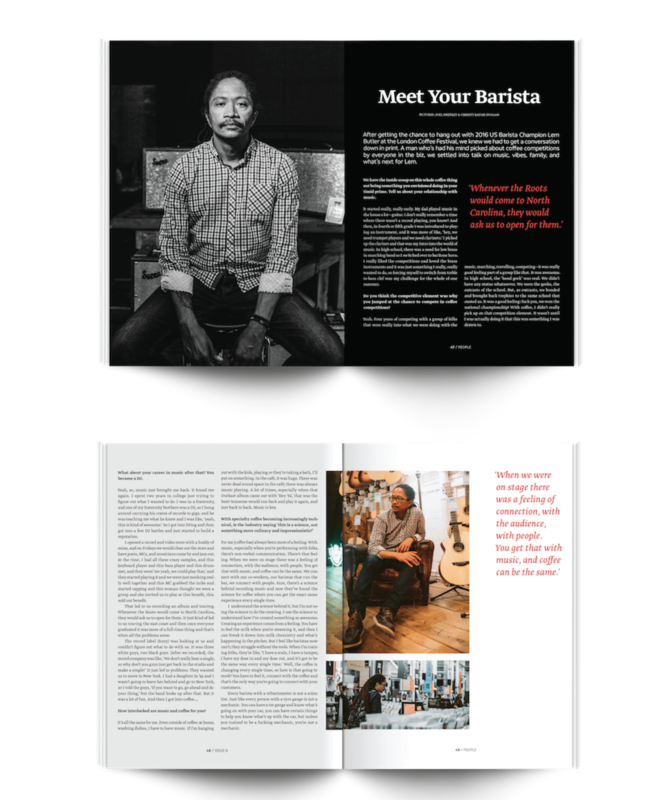 Standing for the art of coffee, an independent print magazine about the beauty of coffee culture. From Standart: We love coffee for its ability to foster interesting conversations, chance meetings, and rich experiences. 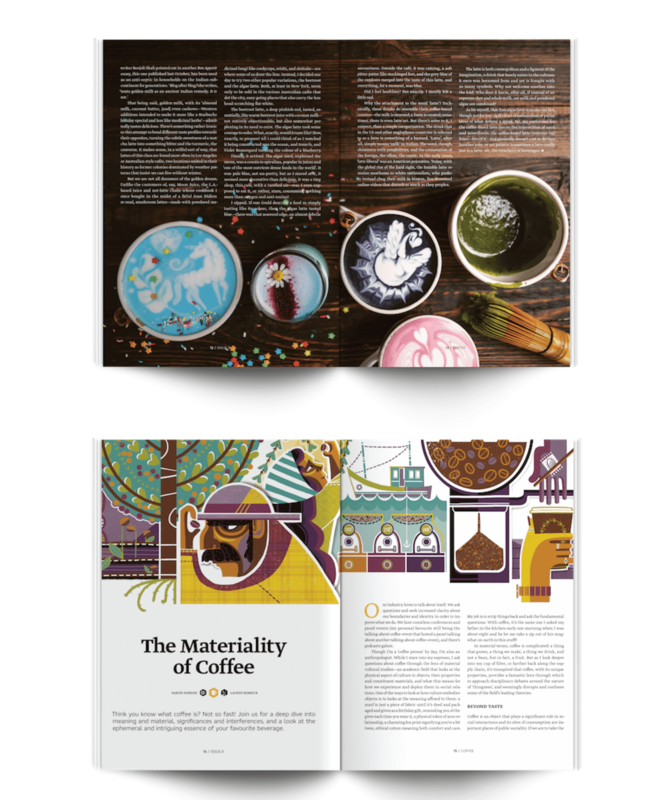 Quarterly published and print only, we dedicate more than 130 pages of beautifully designed and carefully curated content to the beauty of specialty coffee. Sit back, slow down, and enjoy the beauty of the offline world.